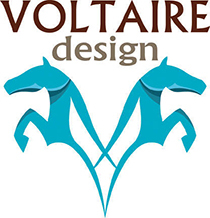 Voltaire Design specialises in upscale custom saddles, made in France with the finest French leathers. Voltaire Design’s mission is to enable every rider to fully express their own potential. With the comfort and performance of the horse and rider as their main concern, they have made innovation their motto in order to offer ever better products.